UK Japan Travel Specialist. Book with Confidence. We are a Member of ABTA, ATOL and IATA. Find the best Japan Rail pass for you. What kind of tours interest you? 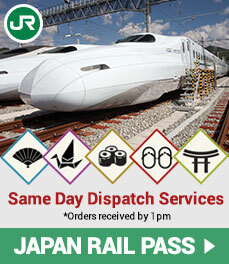 The JR Pass is a special pass available only to those entering Japan on a tourist visa. It allows for unlimited travel around Japan on JR lines usually at a price much less than purchasing individual tickets. Choosing the right JR Pass for next holiday. What are your delivery / collection options? 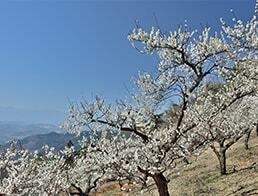 Japan Travel Centre offers a huge selection of cheap flights to Japan. We have direct contracts with many major airlines such as KLM Royal Dutch Airline, Air France, ANA, Japan Airlines, Alitalia, Emirates and many more. Compare and book your flight online in order to get our best deal! What is Onsen? Onsen Tips and manners. 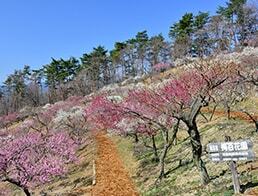 Ume Hyakkaen Koen (plum garden) is located on the slope near the summit of Mt. 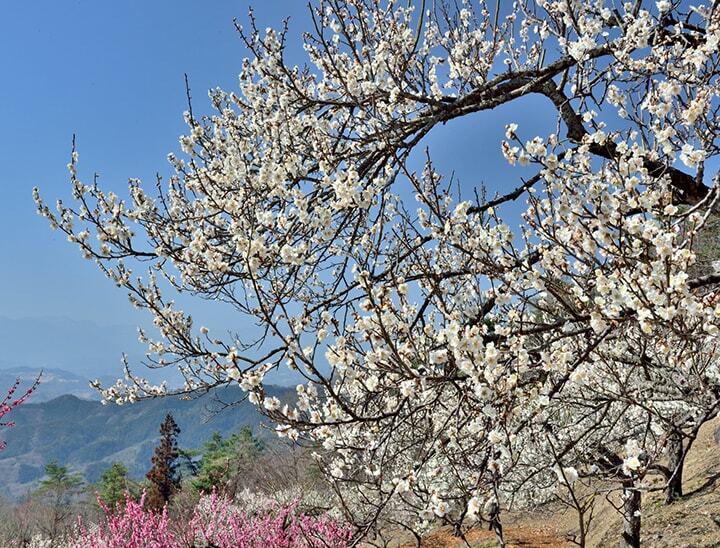 Hodosan, which is about 500 meters high, and you can enjoy plum blossoms in pink, red and white, as well as the scenery in Chichibu city that spreads below. 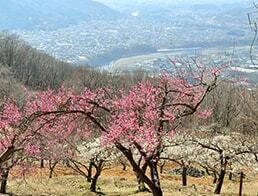 You can easily access to the park by ropeway from Fumoto Station which is located at Hodosan Shrine. 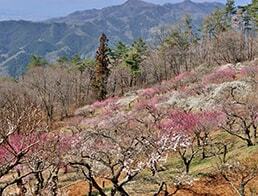 The best time for viewing the plum tree is from the end of February until the middle of March. There is also a Wintersweet trees (Chimonanthus praecox ) garden, which will be in full bloom from late January to February. *All contents are protected by the copyright laws and other intellectual property laws of the United Kingdom. 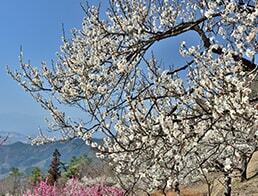 Find you perfect Japan Holidays by calling or send us an online enquiry. Please call us on: 020 7611 0150 or make an enquiry. We will get back to you soon! ABTA’s assistance and Code of Conduct. ©JAPAN TRAVEL CENTRE - Tailor your Japan travel by Japan specialist.